Last weekend’s The Lost Shores event was a biggie for Guild Wars 2, and a first. And although it came and went as planned, it didn’t exactly go off without a hitch. As ArenaNet well know. They also know exactly what they’ll be working on over the next few months, so read on for that too. “Having said that, we’re also aware that there were certain aspects of the event that could have worked better than they did,” he continued. That’s about everything they could feasibly be working on, isn’t it? What have they missed? 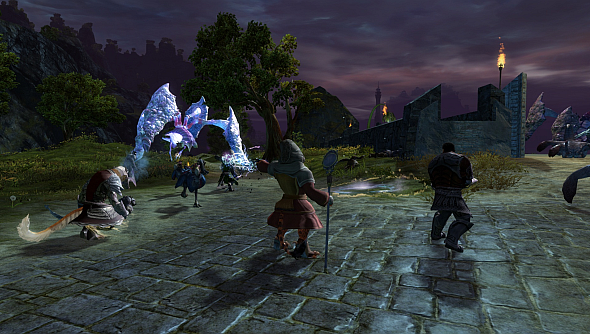 Hear more about GW2 PvP as eSport here.